As you can see, it seems that there is a Marathon M5 for everyone. Active and S5 Sport, among others. See what I mean? It is a mess. How does anyone keep up with all these variants of the same device? 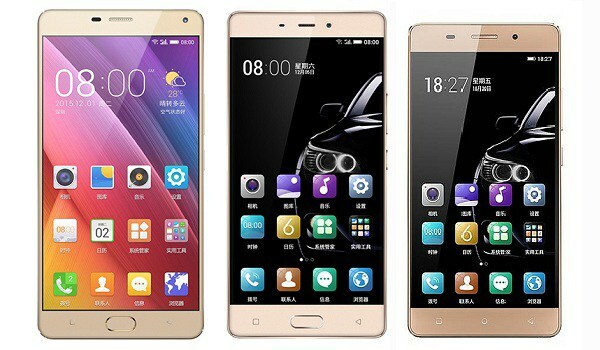 do not know if Gionee is going to get more smartphones sold this way.